Swaen Classic 45°L is a type of crystal malt that adds body, smoothness, and head retention. Swaen Classic is from the Goldswaen© Classic collection. Classic is a type of crystal malt, 45°L. It helps to intensify body and smoothness while promoting head retention. Adds soft toffee aromas. 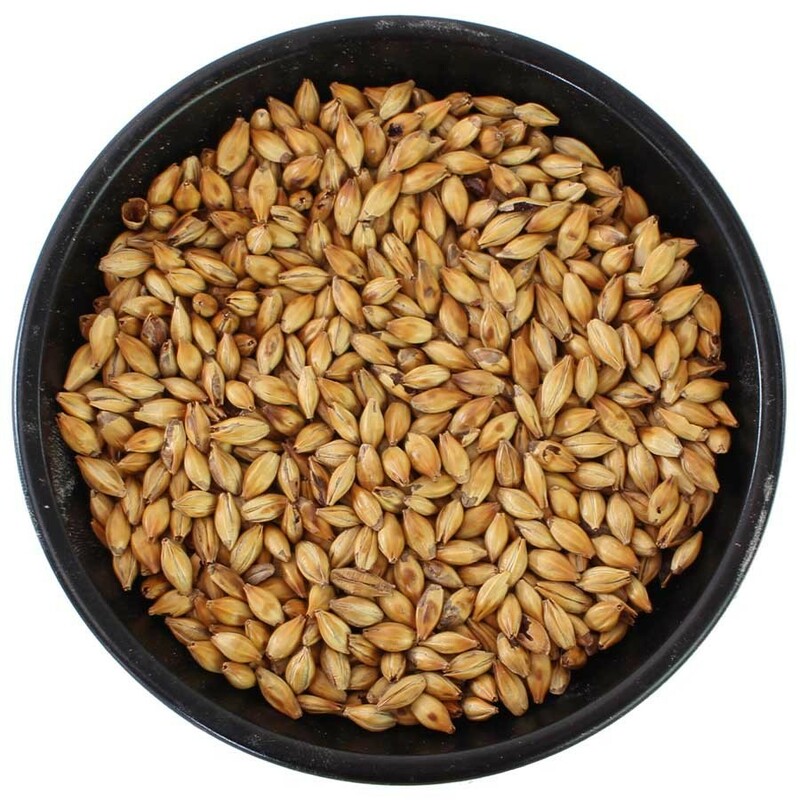 Use as 5-10% of the total grain bill in dark beers, and 1-5% in lighter beers.